Elk Grove High School is the proud home to the Grenadiers, where an amazing group of teachers, counselors, coaches and support staff collaborate daily to deliver one of the country's premier high school experiences to more than 2,000 students. 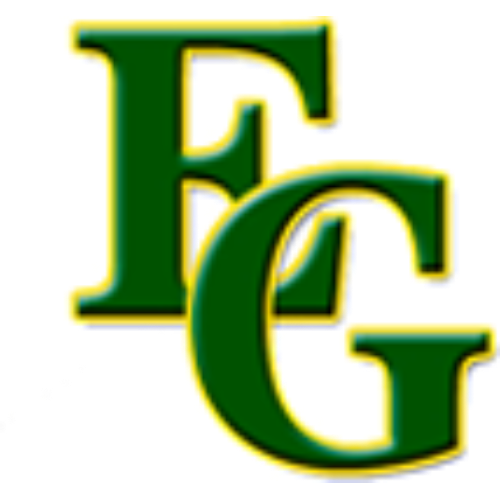 Elk Grove students receive a rigorous and comprehensive curriculum, as well as a tremendous variety of athletic, artistic, social and leadership opportunities as unique as the diverse students who walk our halls. Our faculty and staff proudly put student needs first. Our Grens leave with a clearer sense of their interests and goals and the skills they need for success.